Sometimes things happen when you least expect them. Who could have predicted Russia reigniting Cold War tensions, Red Bull suffering horrendous F1 testing reliability, or a distinctly average hatchback winning 2014 European Car of the Year. Realistically the latter was probably more foreseeable than the former two examples. But it still makes you question just what exactly does the eCotY prize actually stand for. 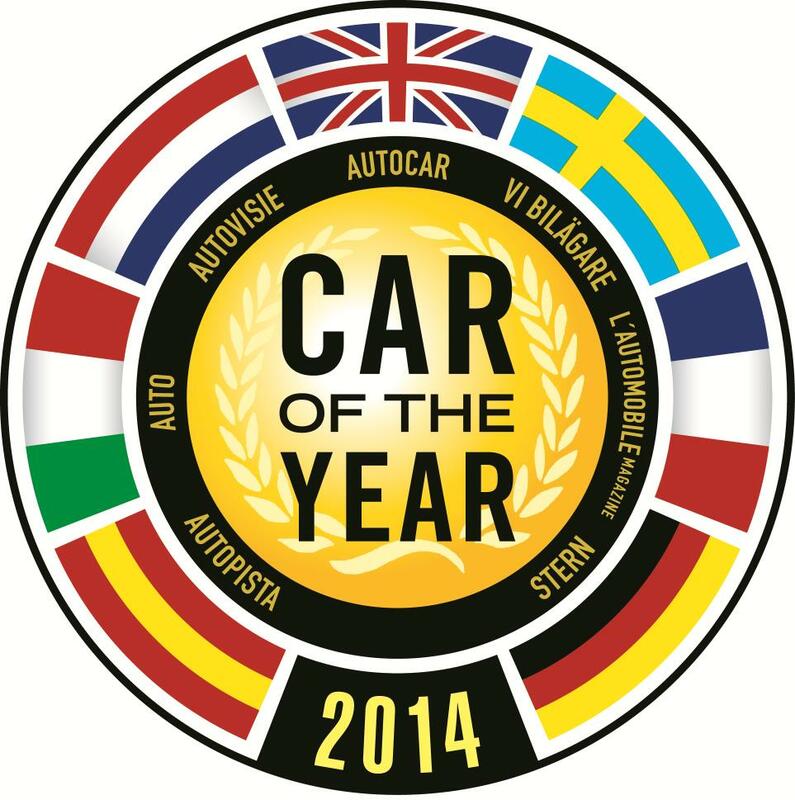 Back in December EngageSportMode rated all contenders in the 2014 eCotY finals and placed the Peugeot 308 seventh out of seven. In our opinion, the 308 brought nothing new to the party and merely showed that Peugeot could do what everyone else had been capable of for the past decade. 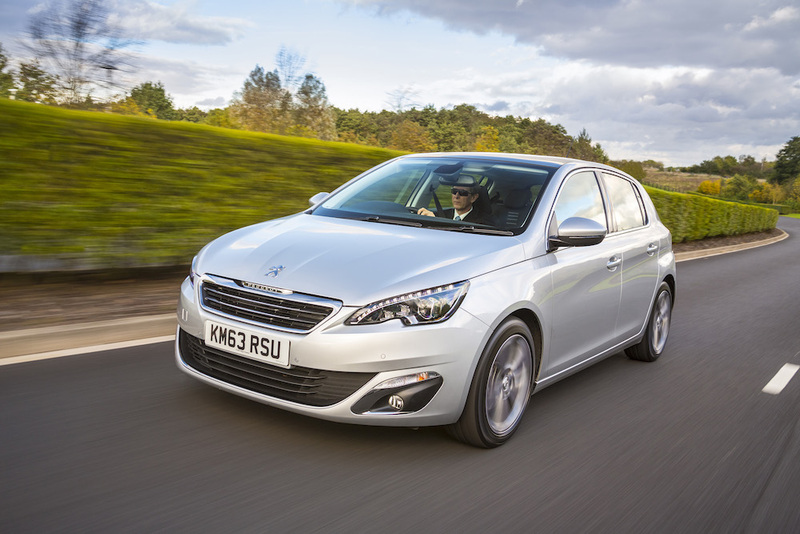 Let’s be kind; the Peugeot 307 and first-generation 308 hardly set the world alight, seeing them consistently ranked behind class leaders such as the Ford Focus, Volkswagen Golf and Vauxhall Astra. The second-generation 308 has made a big leap forward in terms of interior quality and frugal engines, but it has hardly swept through the family hatchback class vanquishing all its competitors. It now exists as something to consider, if you really don’t want a Focus or a Golf. Commendable progress, but for ESM that’s not enough to make it deserving of the 2014 eCotY prize. Yet its win was fairly convincing, taking 307 (shame it wasn’t one more) points compared to the second placed BMW i3 with 223. Out of the 58 voting judges, 22 gave it top scores which means a sizeable percentage of the voters backed it as an overall winner. At EngageSportMode we maintain that the BMW i3 deserved the top gong. It brings something genuinely new to the table, squaring the circle of EV ownership in a radical, futuristic looking package. The Tesla Model S, which took third place, does similar but at a much higher cost. Fortunately the BMW i3 was the overall winner in the inaugural UK Car of the Year awards announced last week, along with scooping a prize in the supermini class. So, in Great Britain at least, we can hold our heads high for being right compared to the rest of European. Sacrébleu. Mercedes-Benz S Class – 170.